Explore our Ultimate Super Predator (USP) and Super Predator (SP) product lines and find replacement parts for your HUDSON. HUDSON SHARKS are a product of continued evolution. 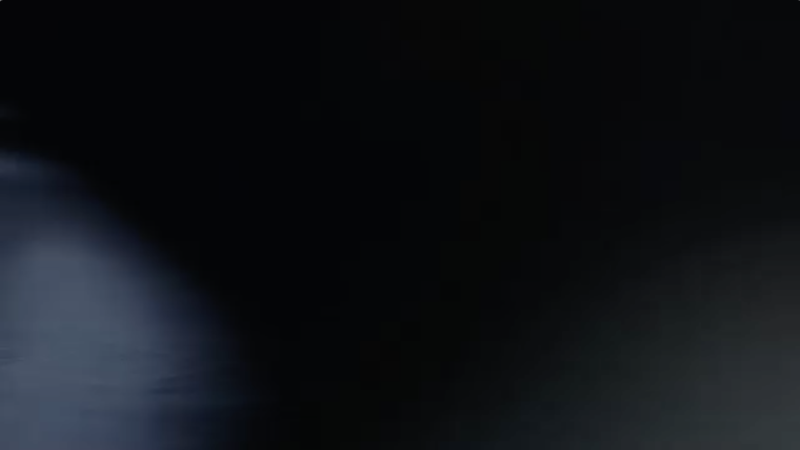 Find out what innovations set HUDSON apart from the competition. Stay in the current with HUDSON articles, events, and results -- straight from the SHARK's mouth. Sharks only move in one direction -- forward. Commitment to the pursuit of high performance is what it means to Be a SHARK. Learn about the people who use our products and those who create them. 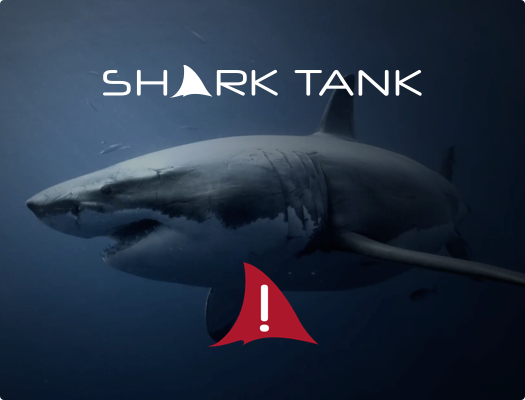 Get a clear view into the SHARK TANK and private access to follow your HUDSON SHARK in real time as it moves through the manufacturing process.